My mom sometimes comments that one of her and my father’s rules for me growing up was that if something wasn’t 1) immoral or 2) dangerous, they didn’t mind if I participated in it. I’m sure they had additional parameters, but the simple wisdom of that statement has stuck with me. You might have different rules, and that’s OK. 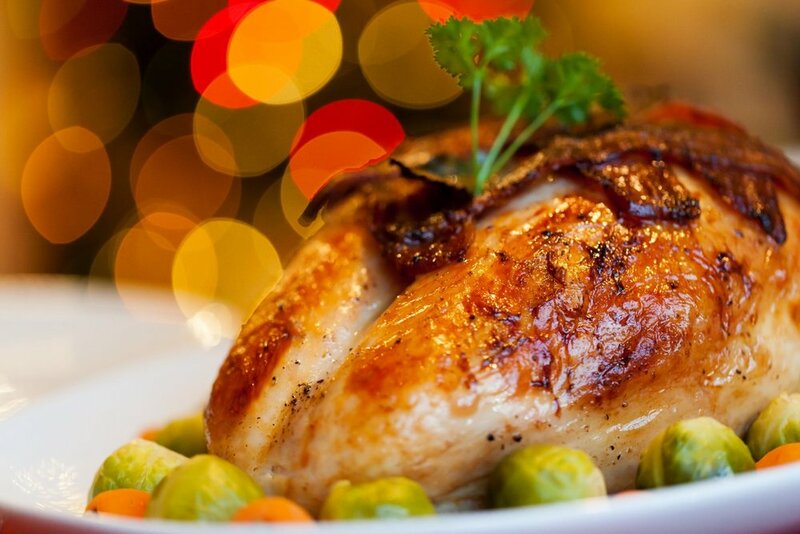 Given that we’re in the holiday season, I prefer dark meat over white meat when filling my plate with turkey. You might prefer the opposite, or even opt solely for vegetables. This is why canned, boxed and frozen meals are so popular. You don’t need to be a rocket scientist to fix a boxed meal. You just need to be a Nate. Not everything in life is so easy. I’m sure that as my children age, I will question my decisions more and be more cautious before making bold statements to them. As I grow older, I often find myself questioning long-held beliefs about the way the world works. So when you can, make the decision easier. Pick up the box or the can or the flash-frozen bag of wholesome and nutritious food. And when a decision is morally questionable or complex or deserves input from your spouse, a few trusted peers and an elder statesperson, seek out those people, too. But whatever you do, make a decision. Until your children are out of your care, you get to be the coach. It’s a privilege, not a burden.